We visit an optician, dentist or doctor to check our health, but very rarely do we check the health of our business. Often, the symptoms of underperformance go unnoticed until it is too late. The consequence on our health from trying to correct these problems at such a late stage are often dire. In order to avoid these issues, over the course of a few days we perform a full and comprehensive assessment of your business and produce a report of our findings. This includes identification of any early warning signs which could be detrimental to your business, and recommendations on how to overcome them. Our free self-assessment is a quick and easy tool which provides a short report, including some improvement tips, to help you in this field. The success of your organisation is dependent upon your ability to deliver value to your customers. In order to do this, you have to have an effective strategy! We help you develop this strategy by facilitating the entire business planning process. We provide the tools and techniques needed to analyse your business and the environment you operate in. Ultimately, you will be left with a clear strategy, which can be communicated to your workforce, and clear objectives which must be achieved if you are to be successful.  – Leigh Lawry – Director – 383 Solutions Limited. We work with you to identify the key activities for your business. We then develop appropriate KPIs, with good targets, and implement them so they become part of the fabric of your business. Process flows analysis is the technique for reviewing a process and identifying ways of improving it. By removing inefficiencies (‘waste’) you reduce costs, increase profits and competitiveness! We help you identify, analyse and prioritise opportunities for improvement, producing a cost/benefit analysis where necessary. Using this approach enables appropriate resource to be allocated and clear objectives and timelines to be set. Visual management is a quick and easy way of promoting efficient work practices within an area of the business. It can be used in any environment, from ‘shop floor’ through to office environments. Visual management is particularly useful in reducing ‘waste’ and providing discipline and structure within the workplace. We work with you to assess your current environment, identify opportunities for improvement and implement appropriate solutions. Workplace organisation, often referred to as 5S, is a structured approach to improving the layout and efficiency of a work area. It begins with a formalised process for ‘house cleaning’ and ends with embedding a culture of tidiness and ownership. We guide and support you through the entire process. We also provide the tools and techniques needed to be successful at each stage, including those necessary for embedding the right culture within the selected work area! We offer training and formal qualifications in Business Improvement Techniques. This nationally recognised qualification is fully funded (subject to availability) and delivered by qualified and experienced Trainers and Assessors. Ideal for new and existing employees who want to develop in today’s dynamic business environment.